Over 33 years of professional experience in IT / MFG / Supply Chain / Large Capex Projects. Engaged a number of Indian / global clients in Business Consulting, large-scale SAP solution implementation programs across business verticals. Managed the strategic relationships of several key accounts at CXO level and executed multiple business transformation consulting assignments . 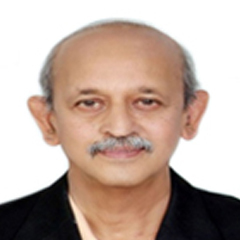 Expert in techniques like Theory of Constraints (TOC), LEAN and Business Process Re-engineering. Over 40 years of professional experience in MFG / Supply Chain. Held the position of CEO of very large manufacturing organizations. Strategically led many companies in leadership positions and transformed them with exponential increase in top line and bottom line growth. 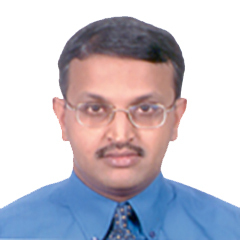 Management consulting experience of over 24 years in Manufacturing, Supply Chain, Large Scale Capex Projects & IT domain. Has worked with conglomerates in India, USA, Dubai, Europe & the Philippines in the areas of supply chain . 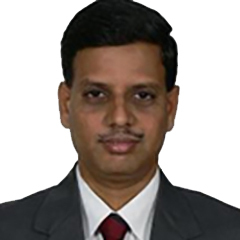 A certified CPIM and TOC expert, has handled projects across domains such as Automobile, Engineering, Semiconductors, Logistics & Service organizations. Conducted several training & workshop sessions on innovative concepts like TOC, Lean & Six Sigma. Over 25 years of professional experience in IT / MFG / Supply Chain / Turnkey Projects. Engaged a number of global clients in Business Consulting, large scale ERP / CRM / EAM solution implementation programs across business verticals. 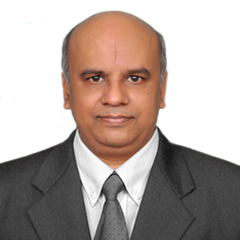 Managed the strategic relationships of several key accounts at CXO level, executed multiple value-driven business consulting assignments and transformed the client’s business by applying various techniques like Theory of Constraints (TOC), LEAN, Six Sigma and Business Process Re-engineering.